There are many small groups (adult Bible studies) to choose from every week. Each group is relaxed and open to first time guests. 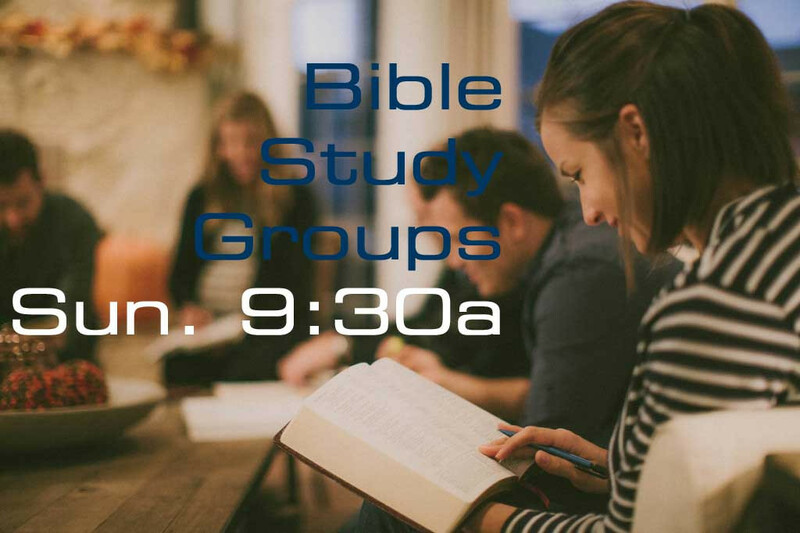 Simply arrive ~ 9:20 to 9:30 am at our Education Building (large brick 2 story building on campus) and we'll guide you to a great class full of people committed to doing real life together around the Bible.